Tax Returns Bartonville IL - Welcome to White Income Tax Service Ltd.
How would you like to minimize your tax liabilities, maximize your cash flow and stay on track with your financial goals throughout the year? We can help. We are White Income Tax Service Ltd., and one of our main services is tax management. Specifically, we offer help with tax returns for individuals and businesses in Peoria, Bartonville and beyond. Our professionals can guide you through the myriad tax planning and preparation decisions you must face as a business or individual. As such, we have the talent to empower you with the strategies necessary for success. 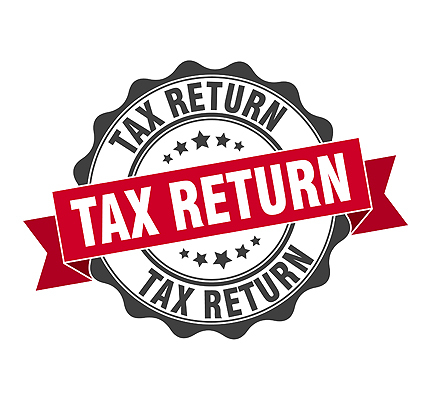 Thanks to our many years of expertise, experience, analysis and thorough research, we provide accurate tax returns Bartonville IL can count on. Our skilled team can optimize the available financial opportunities found in existing as well as recently-altered tax laws. Tax laws and regulations are ever-changing. We know the federal as well as state laws backwards and forwards. That’s why you can feel good about partnering with us for tax return preparation. Rest assured, we stay up to date on the latest tax laws and can organize your receipts, bills and notices. It can be stressful to stay on track with the latest laws and regulations. But we can handle all that so you can focus on nurturing your business. Did you know we only hire the most seasoned professionals here at White Income Tax? Our accountants and tax preparers feature several years of experience in tax returns and other areas such as payroll, bookkeeping, accounting and IRS representation. We offer all these service to you, or just one or two: whatever you need! 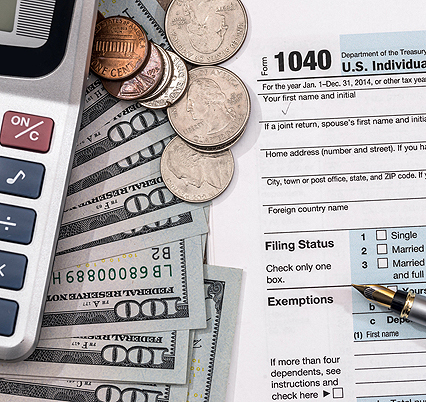 If you’ve been handling your own tax returns up until now, you may want to reconsider as costly mistakes can happen. We can take over for your peace of mind. If you need expert handling of your tax returns in Bartonville IL, don’t hesitate to contact White Income Tax Service Ltd. at 309-674-3429. We would be happy to explain our services and set up a consultation. You can also email us at dianna@whiteincometax.com.